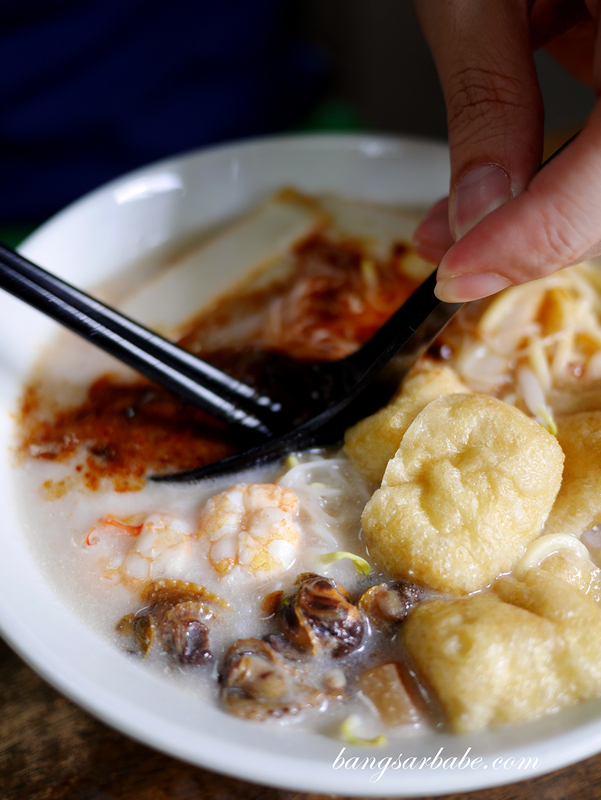 Penang food is one of my favourite things to eat – from robustly flavoured curry noodles to something as simple as koay toew th’ng, I enjoy them all. 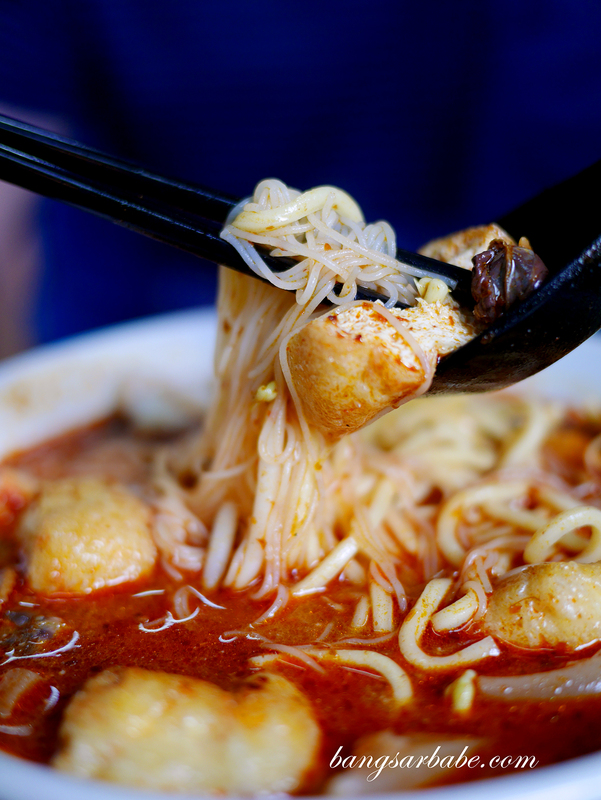 It was at Green Lane Noodles in Cheras that I found hearty Penang favourites that tasted as close as one can get from the state itself. 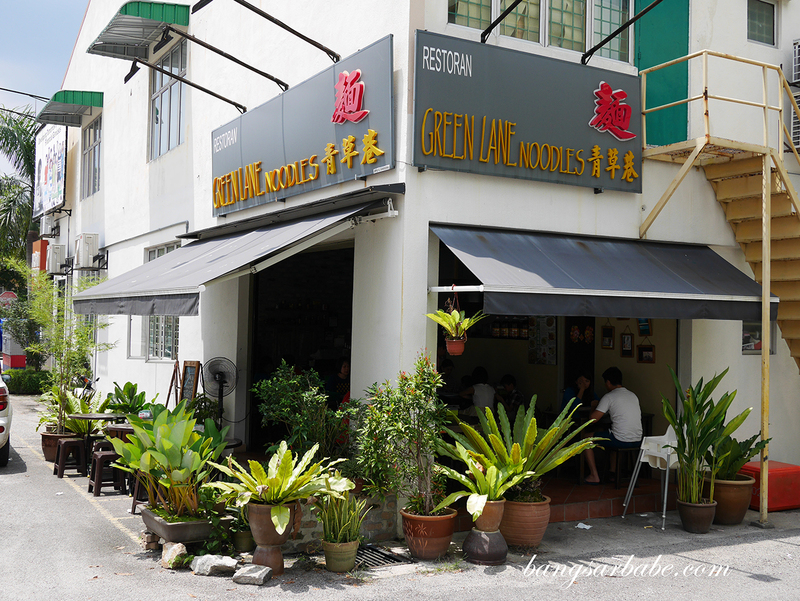 It wasn’t easy getting to Green Lane Noodles; a fuss-free place tucked far into Cheras to a point it was almost Balakong. The menu is simple, featuring only five items and a handful of drinks. I like it this way as this allows the kitchen to keep the food consistent. 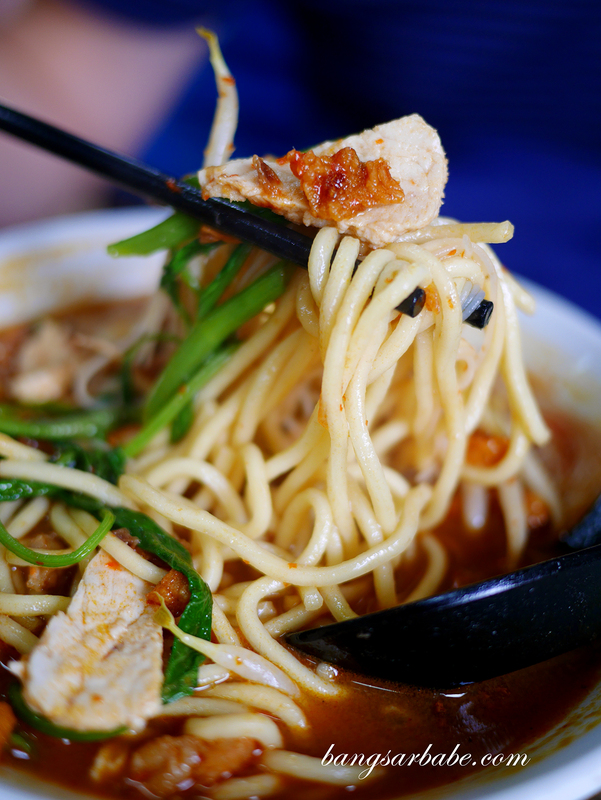 Green Lane Noodles occupies the back portion of a shoplot, sharing a space with bakery. 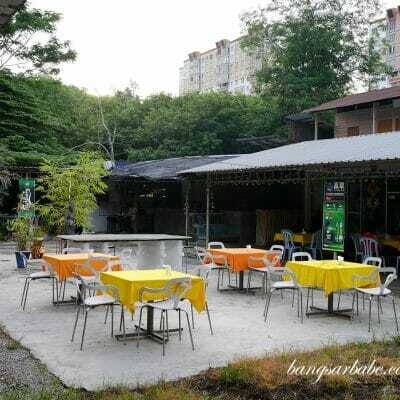 It can be quite hot eating here as the place is fairly open; almost alfresco except that it’s shaded. 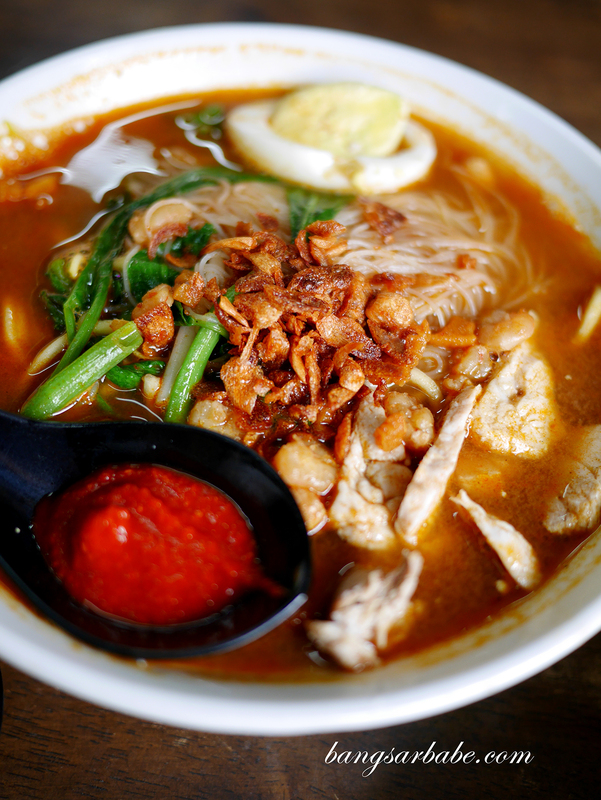 The Penang White Curry Mee (RM7.50) is good stuff – a light yet coconut-y broth that turns gloriously red when a large spoonful of sambal is dissolved inside. 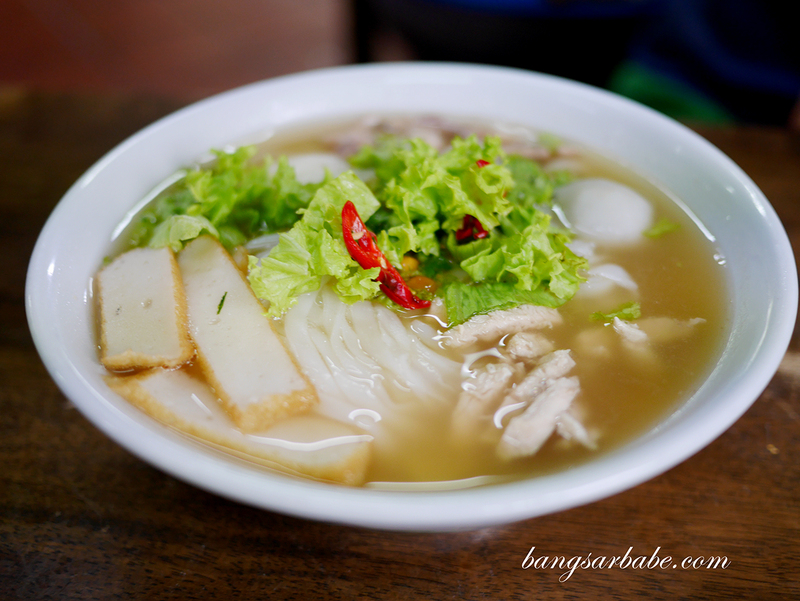 This packed oomph, and the broth coated the mixture of yellow noodles and vermicelli beautifully. I found mid-sized cockles in the mix – justly cooked so the texture was meaty and juicy. 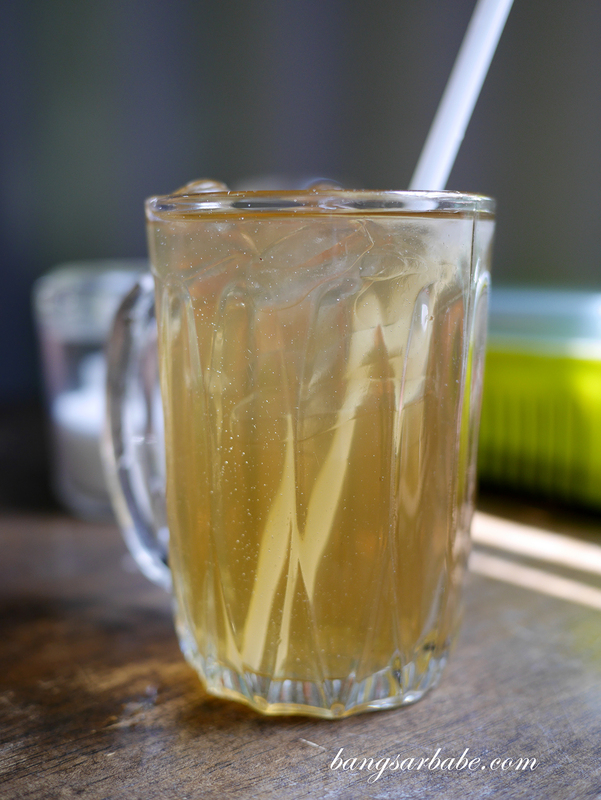 The curry broth was sweet, toying along the fine line between rich and coconut-y. Because it strikes a balance in both, you will want to finish the broth. Unfortunately, pig’s blood cubes aren’t available so fans of those might be disappointed. I was pleasantly surprised with the Duck Kuay Teow Th’ng (RM7.50), a rather good version of Penang’s most underrated noodles. 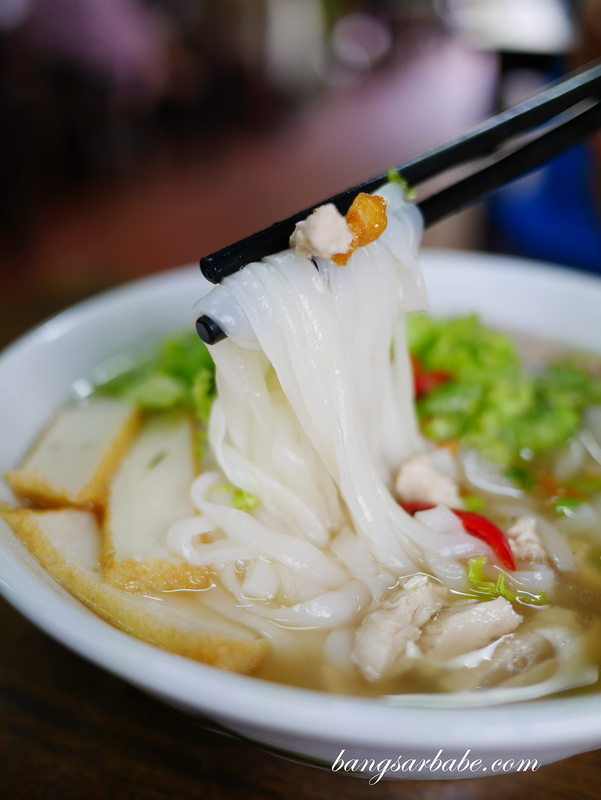 Rice noodles are blanched and serves in light duck broth, topped with fish cake slivers and chicken slices, and further garnished with crispy lard for flavour and aroma. 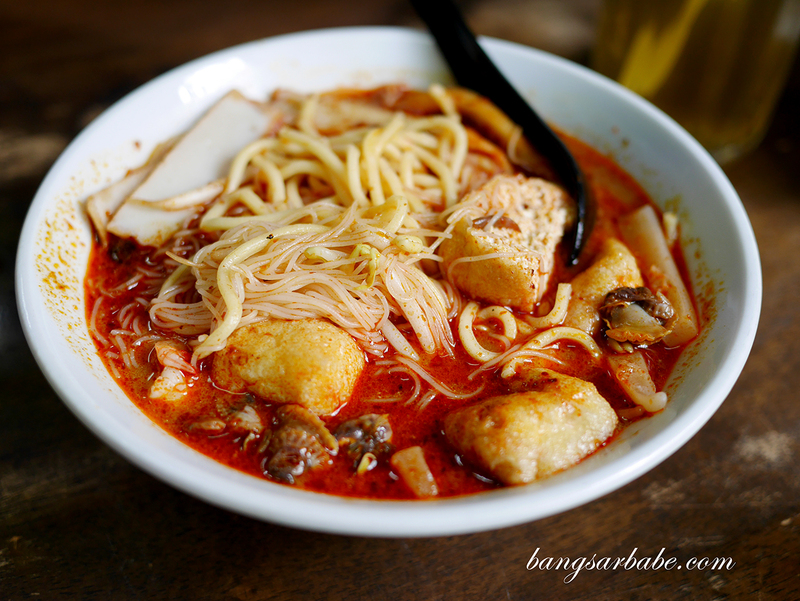 The noodles glide like silk, complementing the flavour-packed broth while bits of bird’s eye chilli gives you a fiery note at the end of each bite. 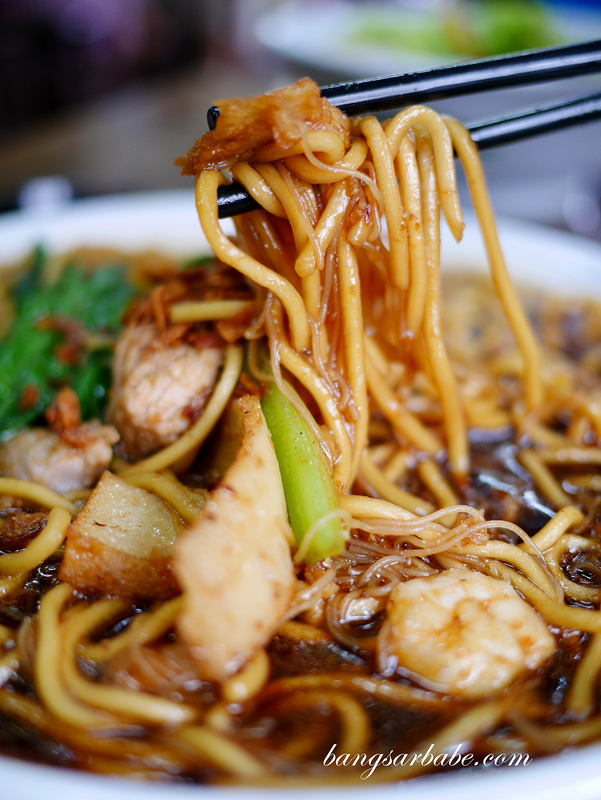 Green Lane Noodles serve Prawn Mee (RM7.50) too – a Penang favourite where yellow noodles and vermicelli is served in a sweet-savoury broth of prawns and pork. 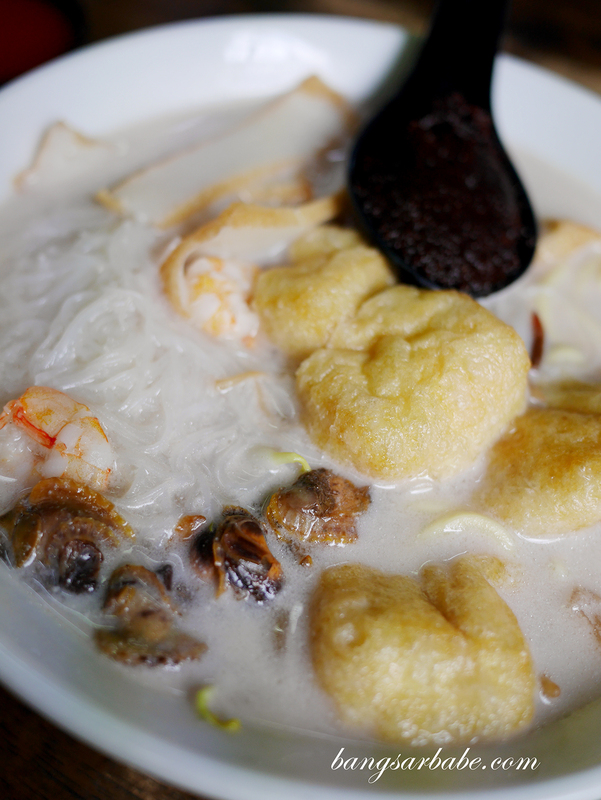 A good prawn mee boasts substantial broth, sweetened by the use of prawn heads and pork bones for umami. This version checked all boxes for me, with crispy accents from the pork lard and orange-dotted broth that brings you back to Penang. Almost, at least. 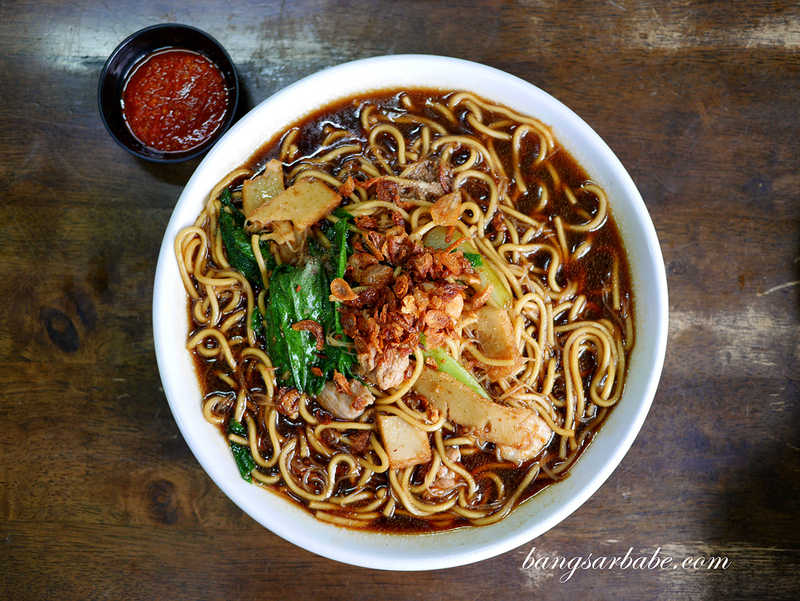 Hokkien Char (RM7.50) is also quite good here, a hearty dish of yellow noodles cooked with pork lard, pork slivers and soy sauce. 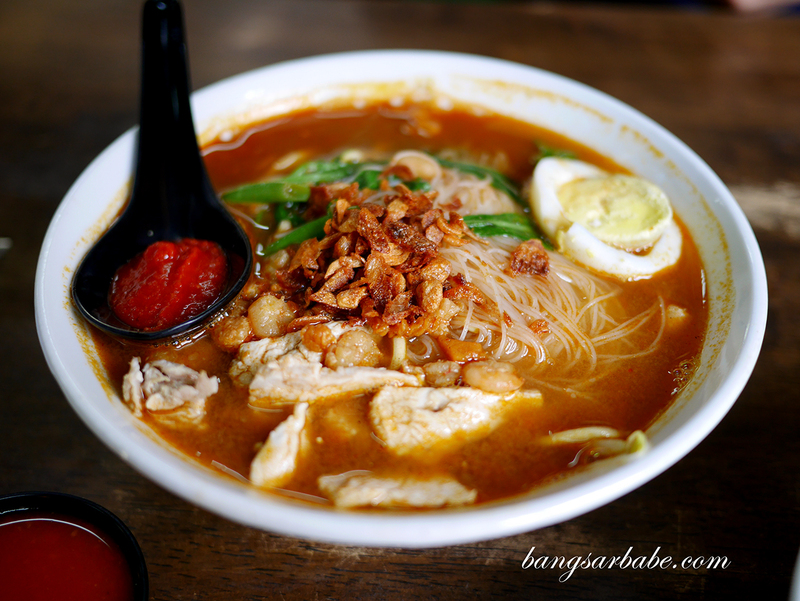 This is wet-ish and served with fiery, aromatic sambal that gives the tongue a firecracker effect. It packed a wallop and I found this quite addictive. My only gripe would be the yellow noodles, which was a tad strong in alkaline taste. Green Lane Noodles’ Penang Loh Bak (RM7.50) combines minced pork with onions, garlic and five-spice powder, wrapped in beancurd skin and deep-fried till the exterior is beautifully crisp. I was expecting a sweet dipping sauce but they served this with a tangy chilli sauce instead. Not an issue for me, as the loh bak was delicious on its own. Even the fried white tofu was relatively tasty. 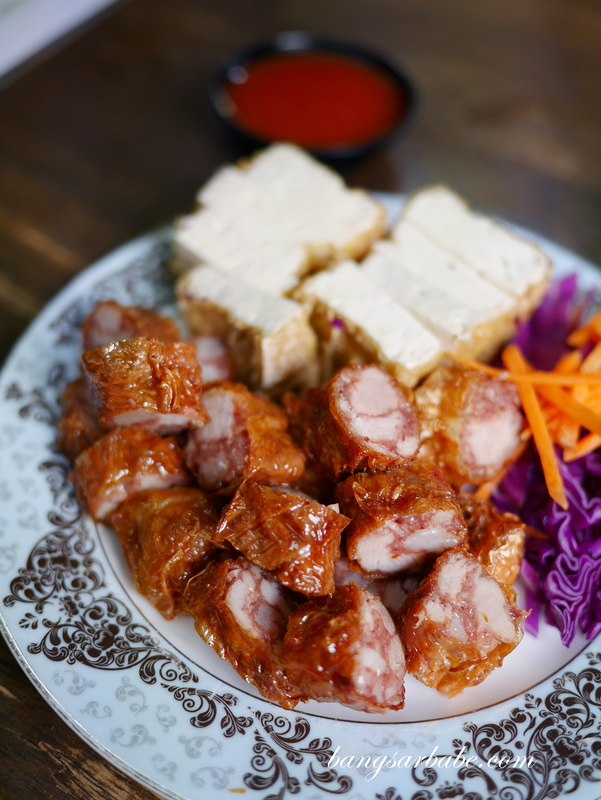 Overall, there isn’t much to fault about Green Lane Noodles – food was good and service, quick. 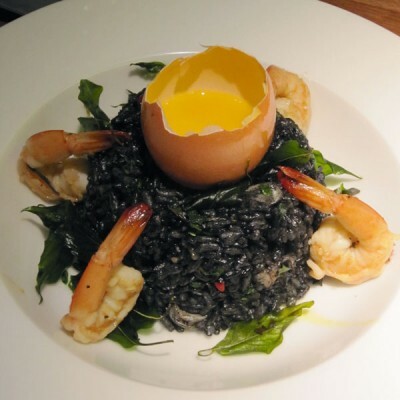 Portions are also quite decent so you’ll be satisfied after a bowl, or two if you’re a large eater. Jien and I tried the entire menu and walked out feeling like a stuffed dumpling. 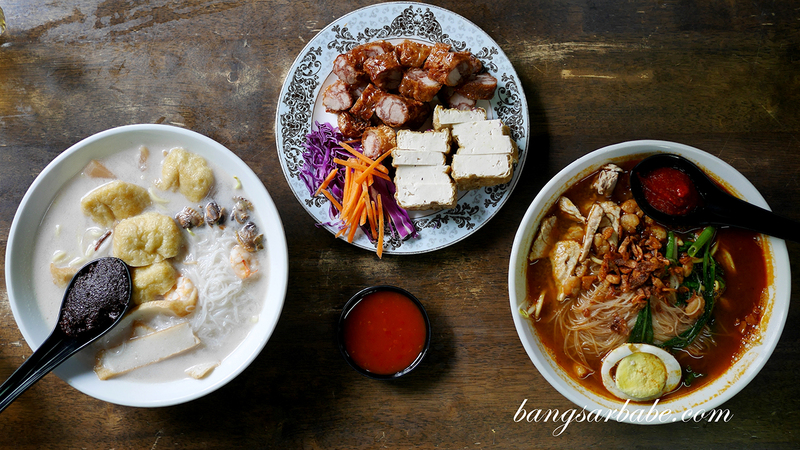 Verdict: All the dishes were good, but I really enjoyed the Penang white curry noodles and duck kuay teow th’ng.